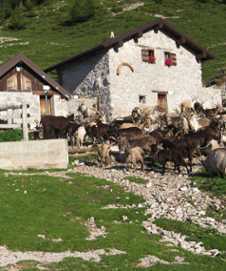 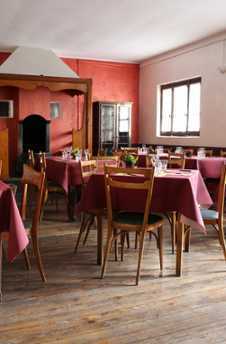 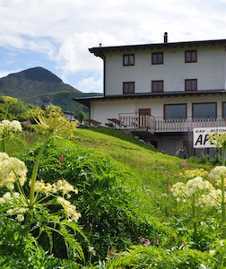 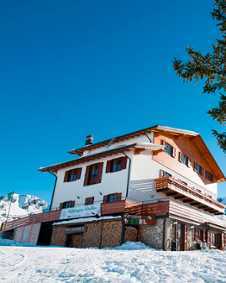 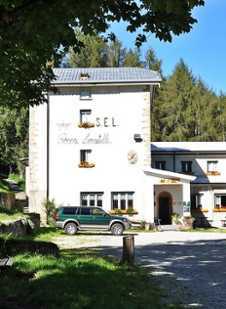 Located in the woods of the northern slope of Mount Cortafon, Rifugio Mottafoiada is suitable for those who love nature, the mountains, walking, hiking, mountain-biking. 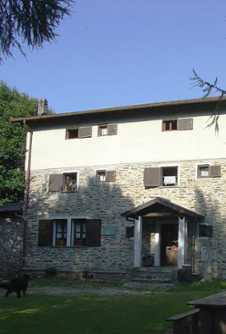 Recently rebuilt and expanded and it has: bathrooms and hot water showers, a kitchen, a dining room and five bedrooms. 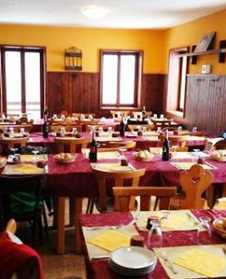 The Brioschi shelter offers 34 beds and dining room seats up to 40 people. 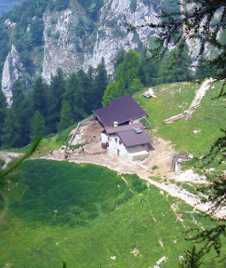 You can hop from all sides, we are some of the most popular and frequent access to the summit, referring to other sources for insights cartographic and descriptive way. 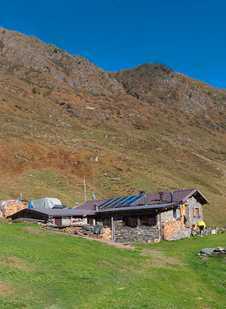 A warm welcome for those who explore the mountains is the tradition of the Soldanella Refuge; a place to eat and sleep for mountaineers and hikers, as well as a place for those looking for clean healthy air and good food, a place for families that can enjoy the open spaces and special menus. 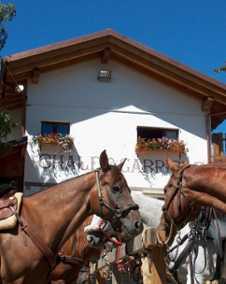 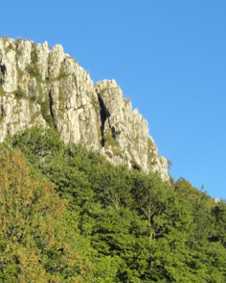 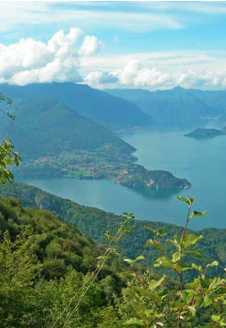 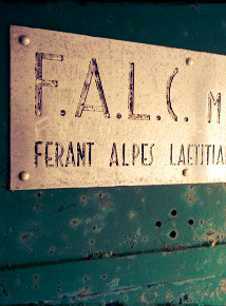 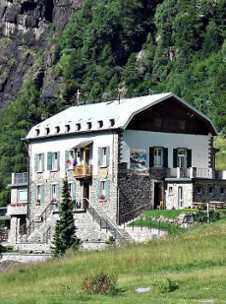 Located at the foot of the Grigna, easily reachable on foot or by car. 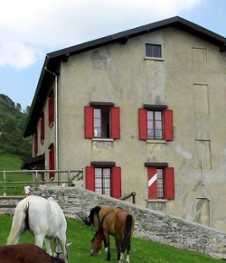 Excellent choice for families, who will find walking not too demanding to be able to do with their children. 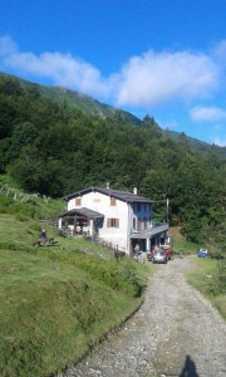 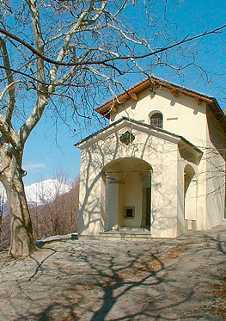 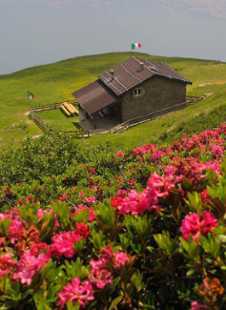 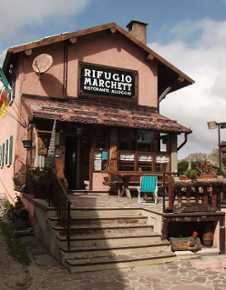 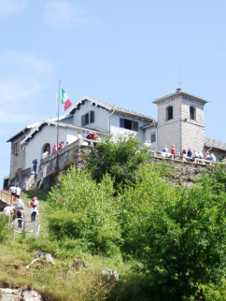 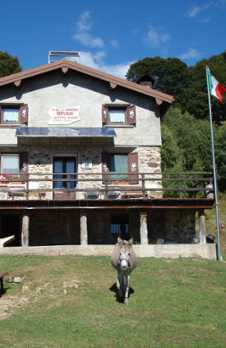 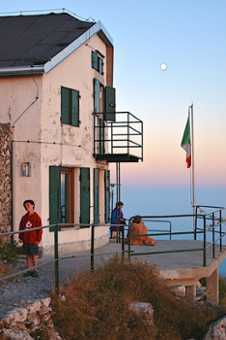 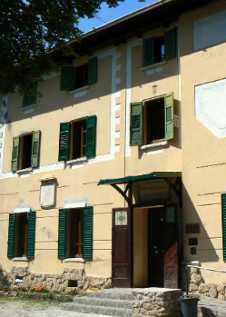 Rifugio located at the base of a ski hill in the Piani di Bobbio region. 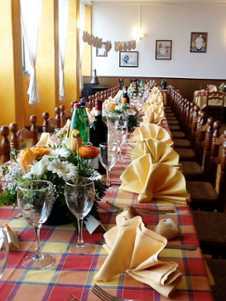 Features restaurant, 13 rooms with private bath. 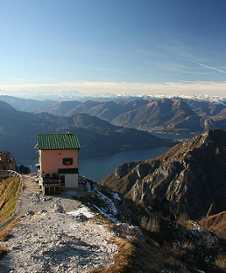 Also a good starting point for a few scenic hikes. 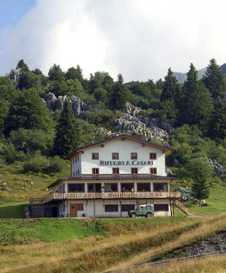 Refuge Buzzoni, CAI sez. 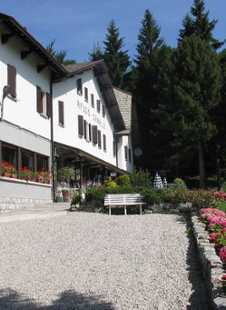 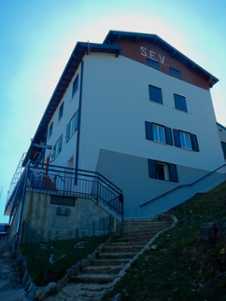 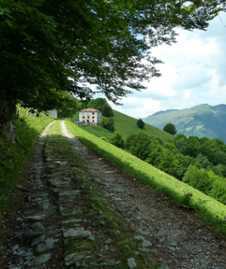 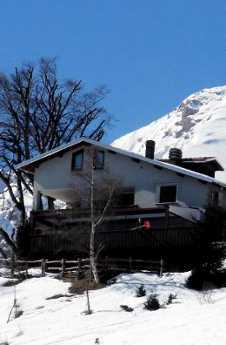 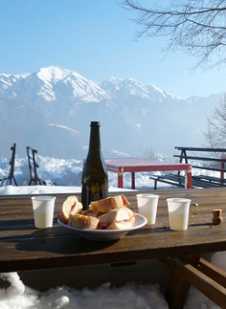 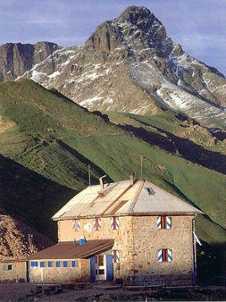 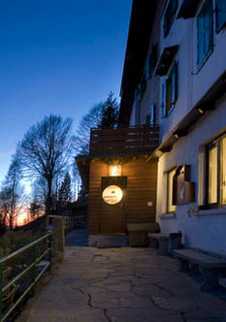 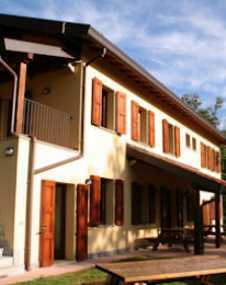 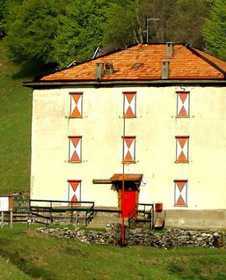 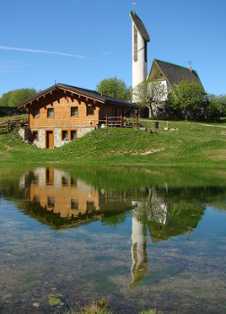 Introbio, located at an altitude of 1,590 above sea level in the municipality of Alp Mota Introbio in Valsassina. 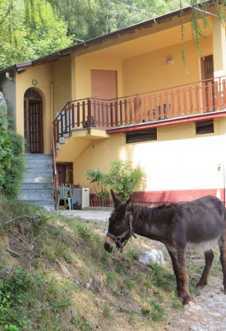 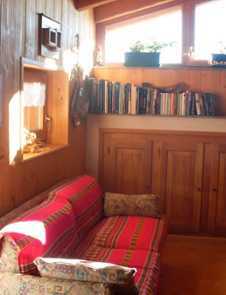 The small and cozy lodge is located on a natural balcony overlooking Grigne and Valsassina. 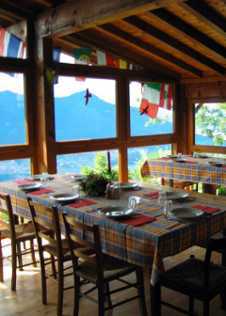 At the refuge you can enjoy the tranquility and beauty of unspoiled nature combined with the hospitality of the mountain.